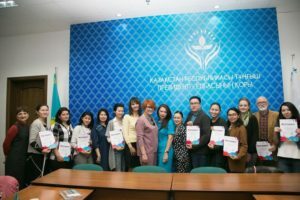 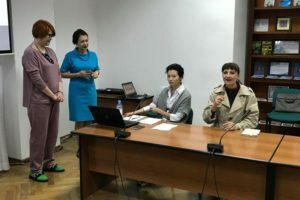 At the Fund of the First President of Kazakhstan under the patronage of the Kazakh Scientific Research Institute of Culture of the Ministry of Culture and Sports of the Republic of Kazakhstan, held two-day training seminar “Strategic PR and SMM in cultural and creative projects” in Almaty. 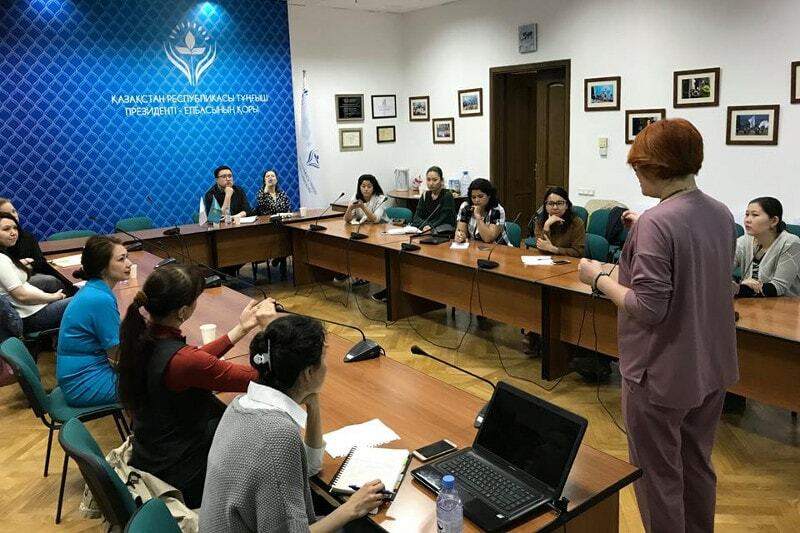 The seminar is about the difference between PR in the sphere of culture and what are PR objectives; how to develop communication strategy for culture institutions and build the right relationship with the target audience. Management is an important direction of cultural activity, it improves the work of cultural institutions, creative projects and makes their functions effective and competitive, influences the quality of cultural products. 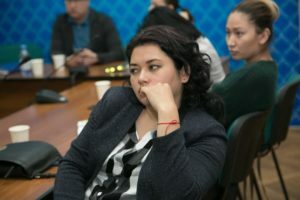 Art managers, artists and managers of their own creative and cultural projects, on Monday, April 24th came to the master class conducted by Shynar Zhanibekova on “Strategic PR in cultural and creative projects.” On Tuesday, April 25th , Maigul Burgebayeva, the head of the School of Practical Internet Marketing, conducted a master class on SMM, content in social networks and advertising in FB and Instagram for cultural and creative projects. Shynar Zhanibekova, managing partner of Cultural Dialogue Fund, the founder of the PR-professionals club, has 20 years of PR experience in Kazakhoil, Kazatompro, Kazkom, MBA. 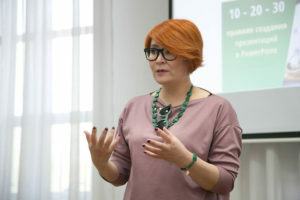 She holds certificate of the European Union and Eastern Partnership Program “Culture and Creativity” in the disciplines “Strategic Planning” and “Marketing”. 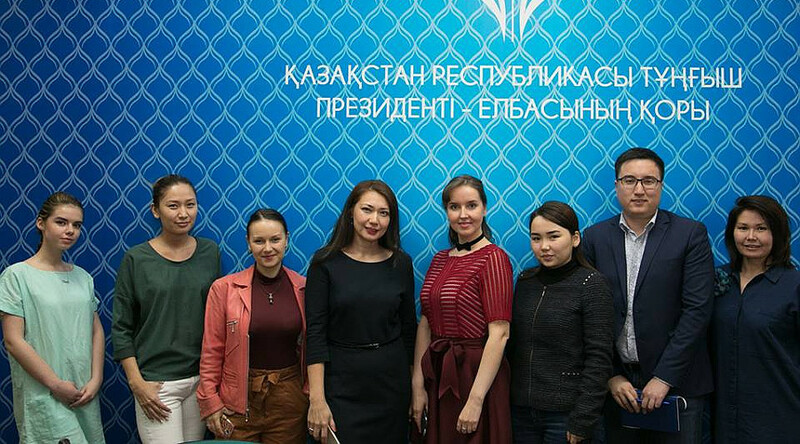 He is a winner of the Russian competition in the field of public relations “Silver Archer” and the winner of the Kazakhstan contest in the field of public relations “Ak Mergen”. 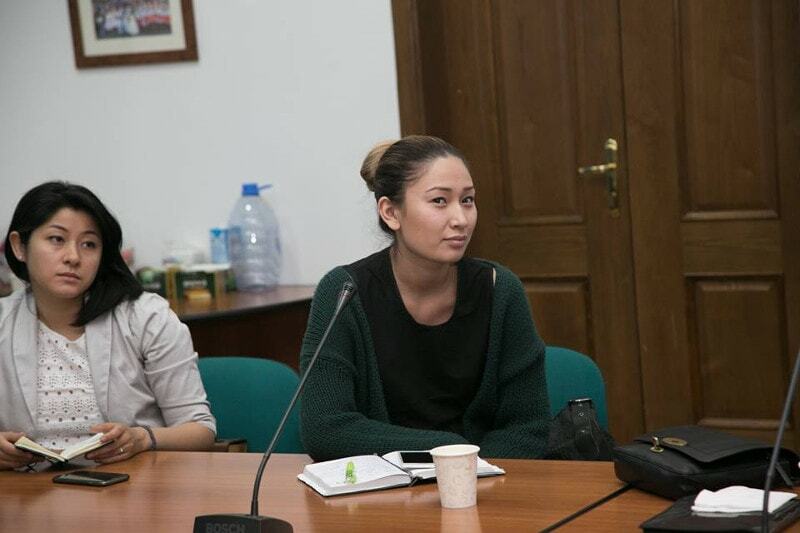 She shared her 20-year experience in the field of PR, gave a check-list on the event organizing. 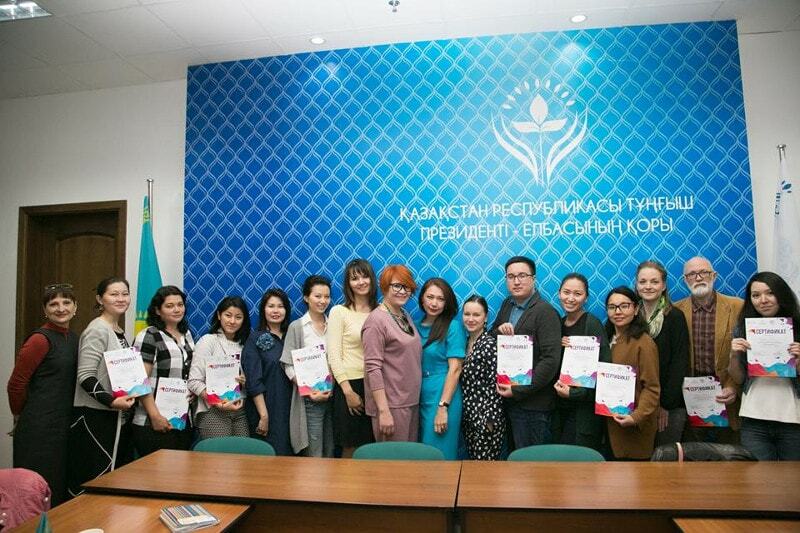 Participants managed to study three practical cases on the PR strategy of a classical orchestra, a jeweler and one national museum, and participants’ cases. 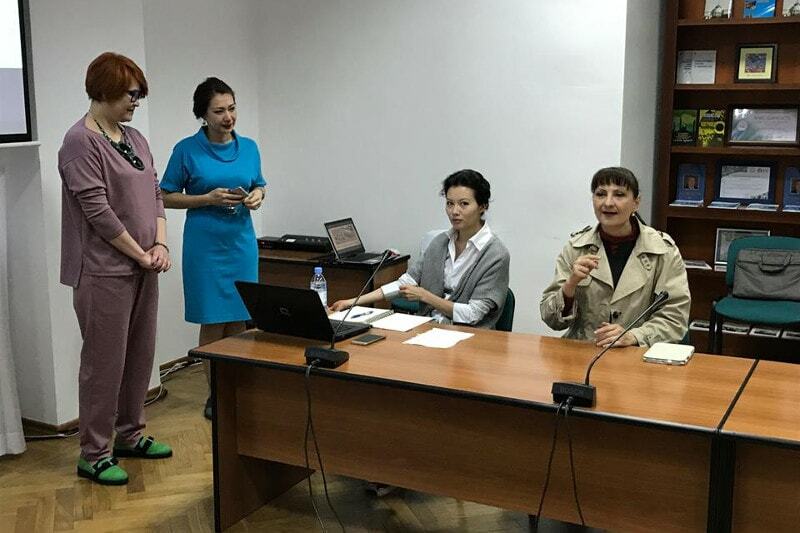 Coach – Maigul Burgebaeva, Head of the School of Practical Internet Marketing, SMM Specialist, trainer, developer of own SMM master classes for Kazakhstan Internet space shared the secrets of using social networks, how to create media content and how to set up effective advertising.